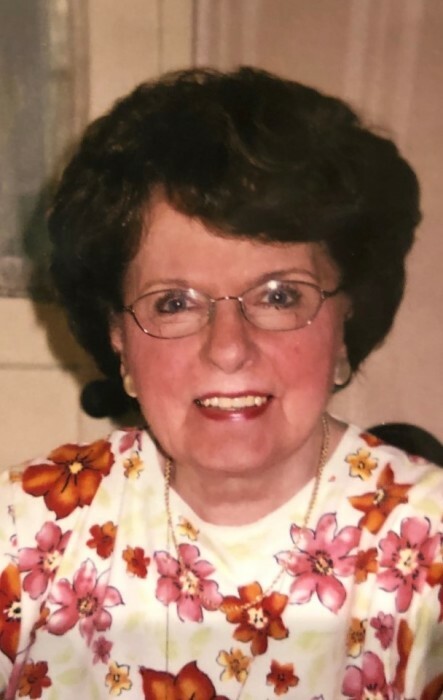 Evelyn Lonergan passed away Wednesday January 16 at Jersey Shore Medical Center Neptune surrounded by her loving family. Evelyn was born in Throop, PA and resided in Irvington before moving to Iselin in 1957. She was last employed as a Key Punch Operator for Super Markets General though her true passion was being a wife and mother. She enjoyed walks in the park, the arts, especially music but most of all spending time and keeping up with her family. 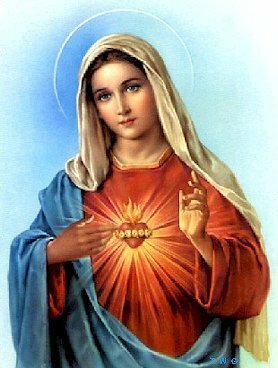 Evelyn was predeceased by her husband John Lonergan and her son Johnny-Boy, her parents James and Sarah Mellody, brother James Mellody, sister Mary Waselik, and her twin sister Jean Lonergan. Surviving are her daughters Marianne Grady and her husband John, Maureen Rushalski and her husband Walter, and Erin Lonergan, 7 grandchildren Kelly, John, Kathleen, Jennifer, Brian, Lauren and Patrick also 3 great grandchildren Adrian, Camila, Greyson and many extended family members. Visitation Monday January 21, 2019 from 4:00pm to 8:00pm at the Gosselin Funeral Home 660 New Dover Road Edison. Funeral Service 9:00am Tuesday January 22, 2019 at the funeral home followed by a 10:00am Mass at St Cecelia Church, Iselin. Interment St Gertrude Cemetery, Colonia.